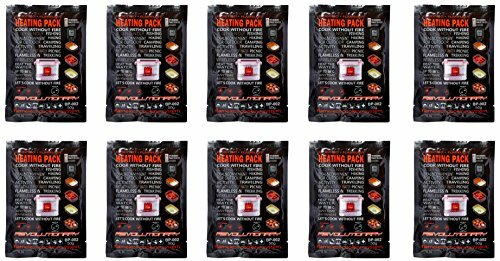 The Flameless Heating Pack was designed for cooking & heating without the need of dangerous chemicals, open flames, fuels such as propane, butane, or electricity such as a microwave. 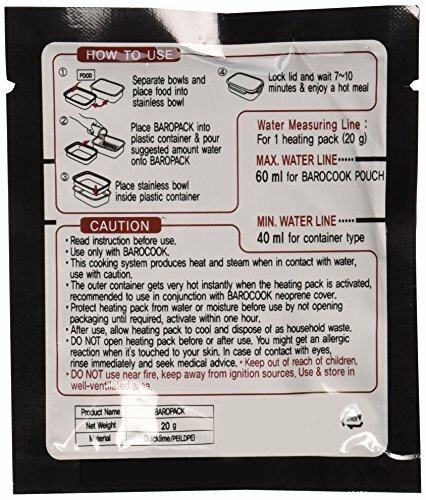 By placing a heating pack into any flameless Barocook product and adding water as instructed, the water activated flameless cooker will generate heat of up to 208 F. It enables you to cook or heat food within 10-25 minutes, depending upon the food source. 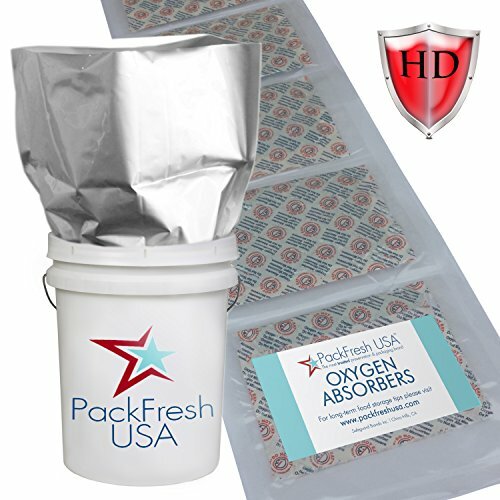 Heating Packs are environmentally friendly, made of Quick Lime, and Non-Toxic. The flameless heat is generated by water activation. Once cooking is completed, each pack will absorb all water and can simply be thrown out with the trash. 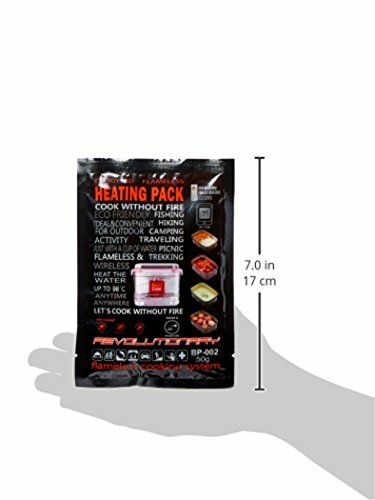 Barocook Flameless heat packs are perfect for any situation. Can you image not having the expense, danger or the weight of typical cooking fuels? 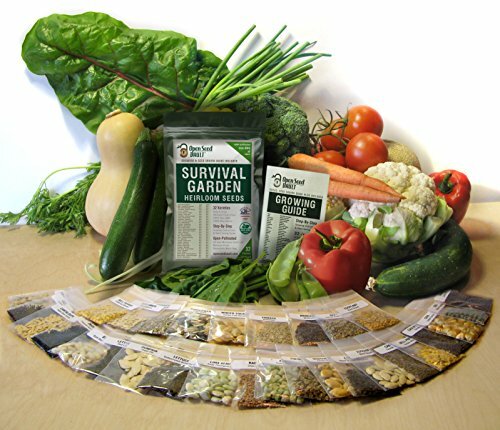 Why not try our revolutionary and patented flameless heating packs with our cooking systems? It’s perfect for everything from the outdoors to the office. 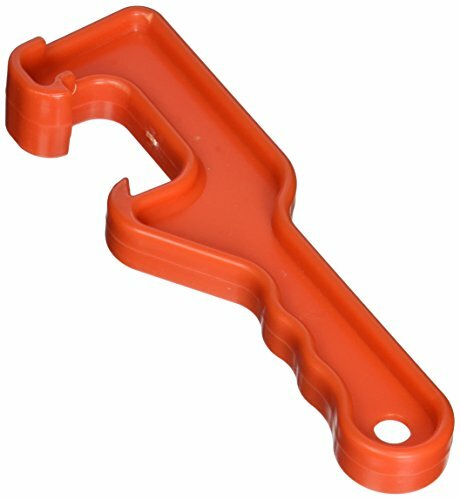 Each unit is lightweight, extremely durable and made from high quality materials.